NBCC (India) Limited, formerly known as National Buildings Construction Corporation Ltd, is a premier Government of India Navratna Public Sector Enterprise under the aegis of Ministry of Housing and Urban Affairs. Listed with both the Stock Exchanges, the company’s unique business model has today, made it stand out as a largest PSE in the construction sector and a leader with more than INR 75,000 Crores order book. The Company has registered a substantial Growth in top line during FY 2016-17 as compared to previous year. 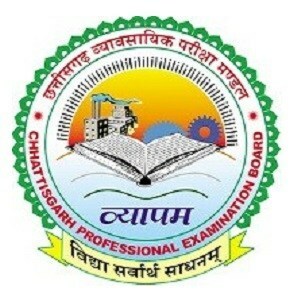 It has posted a profit of Rs. 494.67 crores, while its total turnover has surged to Rs. 6,312 Crores during FY 2016-17. 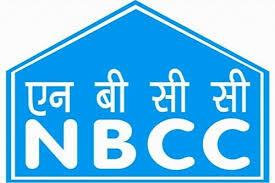 Having an immense strength in the construction sector, NBCC has a PAN India as well as global presence. Certified with ISO 9001:2008 from the Bureau of Indian Standards in respect of Project Management & Consultancy, the Company's present area of operations are categorized into three main segments, i.e. (i) Project Management Consultancy (PMC)jncluding Re-Development, (ii).Real Estate Development & (Mi) EPC Contracting. For its ambitious expansion plan both in India and overseas, the company requires dynamic and result oriented professionals who are passionate to excel & take the organization to new heights.